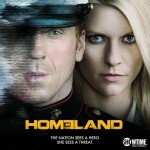 Posted in • media and tagged homeland, television on October 1, 2012 by aubadegirl. Posted in • media and tagged television on September 15, 2012 by aubadegirl. 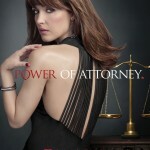 “Damages” is back thanks to Direct TV, (thanks!) but unfortunately it’s the last season… Half way through season five they’re getting nasty and I hope they get a whole lot nastier! 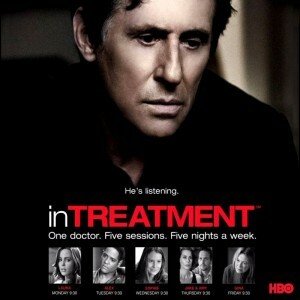 Posted in • media and tagged television on August 9, 2012 by aubadegirl. 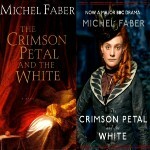 “The Crimson Petal & The White” by Michel Faber is a 2002 period novel set in 1870’s Victorian-era England. The title is from an 1847 poem by Alfred Lord Tennyson entitled “Now Sleeps the Crimson Petal“. 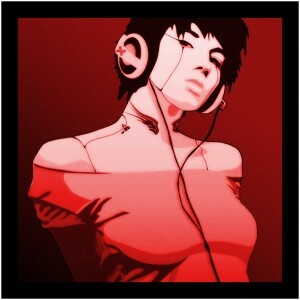 Posted in • media and tagged television on July 21, 2012 by aubadegirl.